Trying to plan a fun day trip with your family or friends? Look no further – the City of Burlington is the place to be! With excellent shops, amazing restaurants, and a rich history, Burlington City offers visitors (and residents) a chance to experience some of the gems of South Jersey. To help you out on your trip, we’ve highlighted some of our favorite places to visit! Burlington City is home to over 40 historic buildings and landmarks dating back to 1677. In the heart of the city, you’ll find a square mile of brick cobbled walks and period houses that offer a taste of some of the earliest colonial American living. 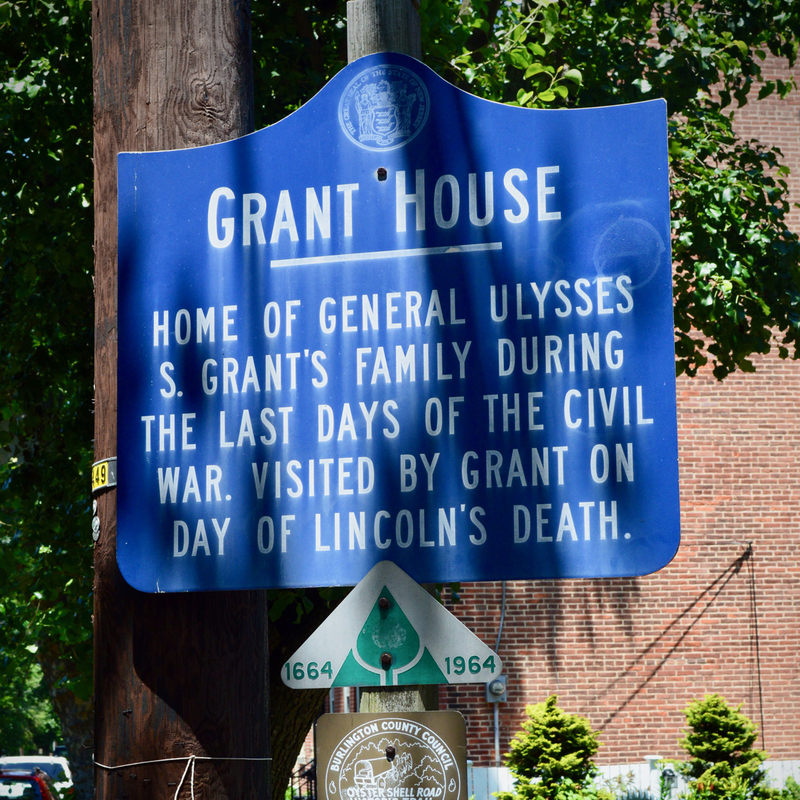 You can visit stops along the Underground Railroad, the childhood home of Benjamin Franklin, and Ulysses S. Grant’s family home, among others. Feel free to explore these historic sites at your leisure! But if are looking for something more structured, the City of Burlington offers guided walking and bus tours and self-paced audio cassette tours. You can also request a tour guide map listing with historical notes. Click here for more information. The best way to really get to know the city is by eating locally – and Burlington City really knows how to make their food look and taste fantastic! Looking for a classic diner? Amy’s Omelette House serves over 200 varieties of omelettes, as well as pancakes, French toast, burgers, baby back ribs, salads, pasta and so much more! Craving that legendary pizza slice? Then check out Legend’s Gourmet Pizza! They offer create your own pizza by the pie and by the slice, as well as gluten free options. For dinner with an awesome view, you have to eat at Riverview Restaurant & Bar. Riverview’s menu consists of sandwiches, wraps, seafood, homemade baked pastries, and more! Grab a craft beer at Third State Brewing, a 7-barrel brew house with a tasting room open Thursday through Sunday! They brew a wide variety of high quality craft beers including a number of award-winning recipes. Last but not least – the most important meal of the day – dessert! Stop by UMMM Ice Cream Parlor, an old-fashioned ice cream shop that serves delicious homemade ice cream, sherbet, no fat/sugar ice cream, waffle cones, and whipped cream! Shop ‘til you drop at over 20 unique stores around the city! 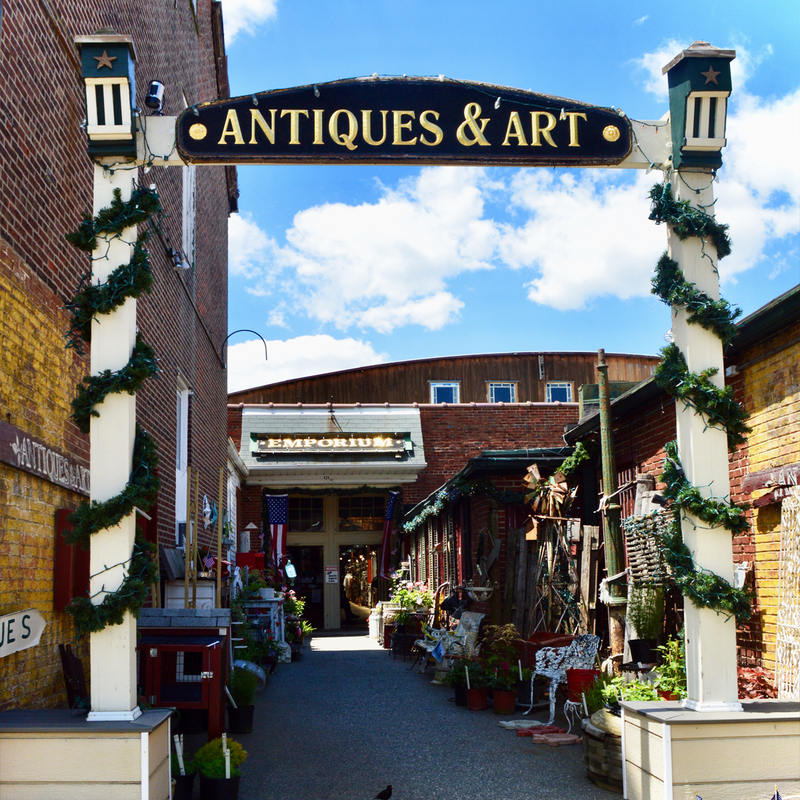 From antique shops like Burlington Antiques & Art Emporium and Phillips Furniture and Antiques to clothing stores like the original Coat Factory Outlet, The African Suit Factory, Rita’s Rack, and Virtu Fashion Hats & Dresses, Burlington City has something to please everyone. Best of all there is no sales tax on apparel or shoes! The Riverfront Promenade is a mile-long view of the Delaware River’s ever-changing beauty. Water lovers can rent and paddle a canoe or kayak. If you prefer to stay dry, try picnicking on the grass, riding bikes along the Delaware River Heritage Trail, or just relaxing and watching the sunset. 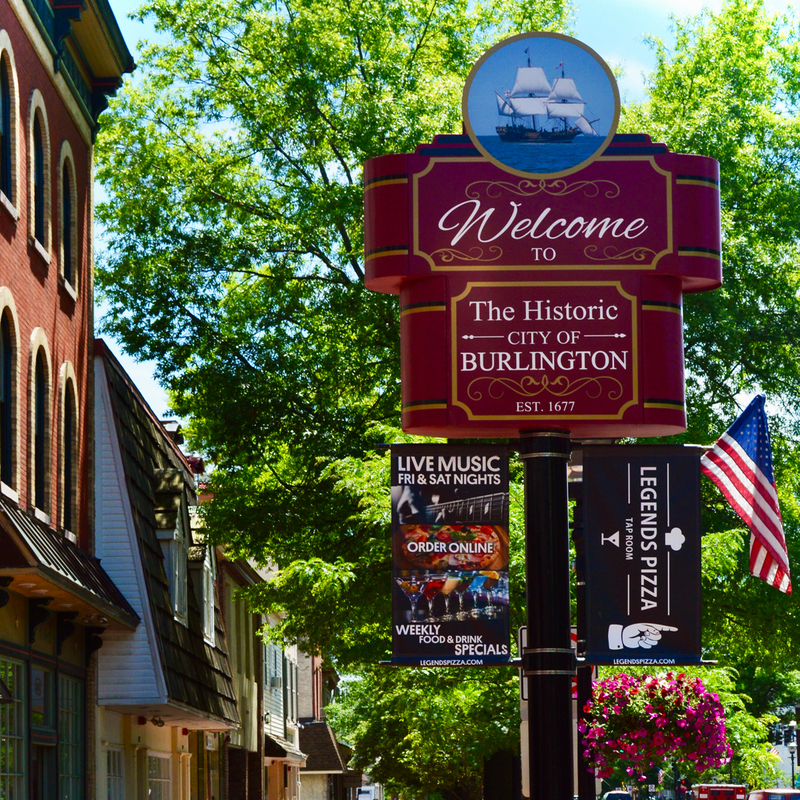 Whether you are shopping, participating in a historic walking tour, dining at one of the fabulous restaurants, or just enjoying the atmosphere, the City of Burlington will always welcome you back!